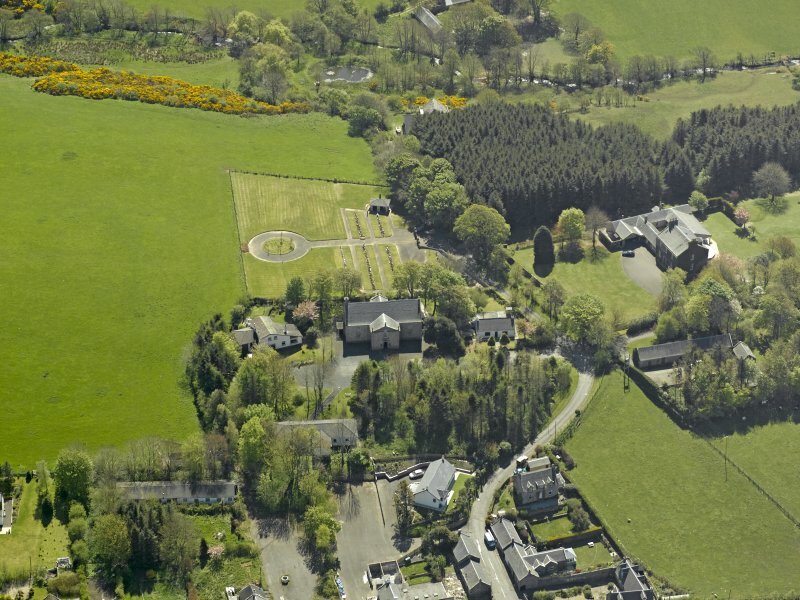 Oblique aerial view centred on Glebe house with the church adjacent, taken from the SE. 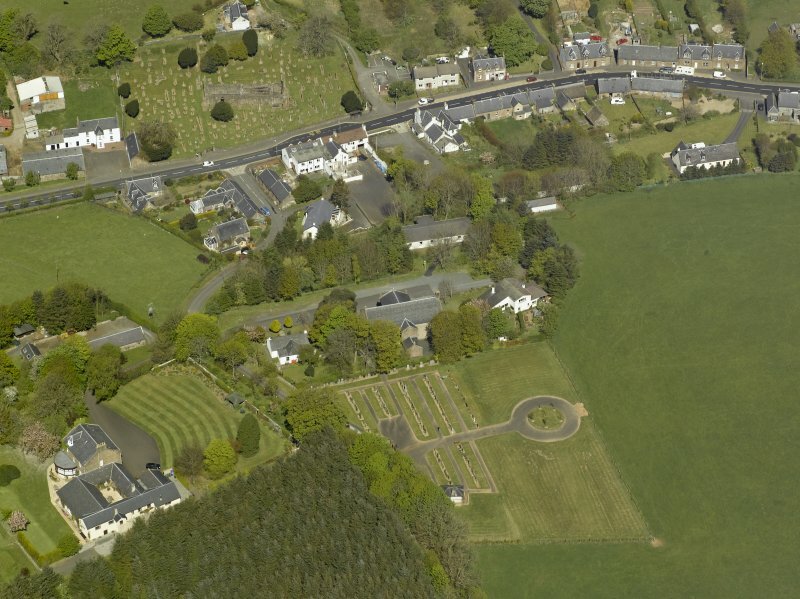 Oblique aerial view centred on Glebe house with the church adjacent, taken from the NNW. 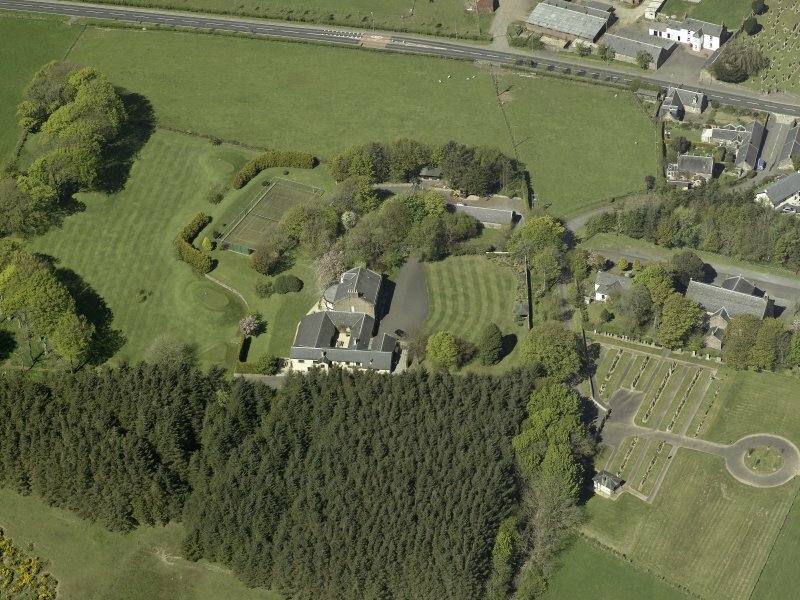 Oblique aerial view centred on Glebe house with the church adjacent, taken from the NE. 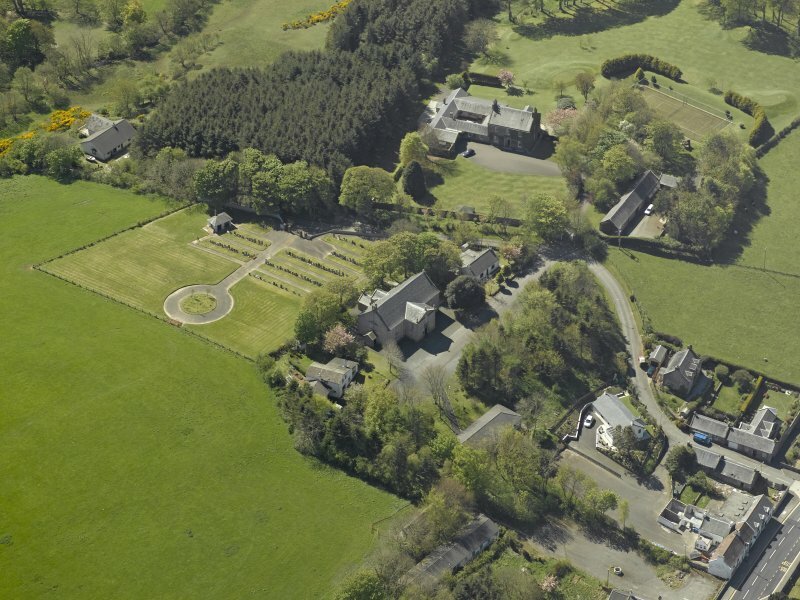 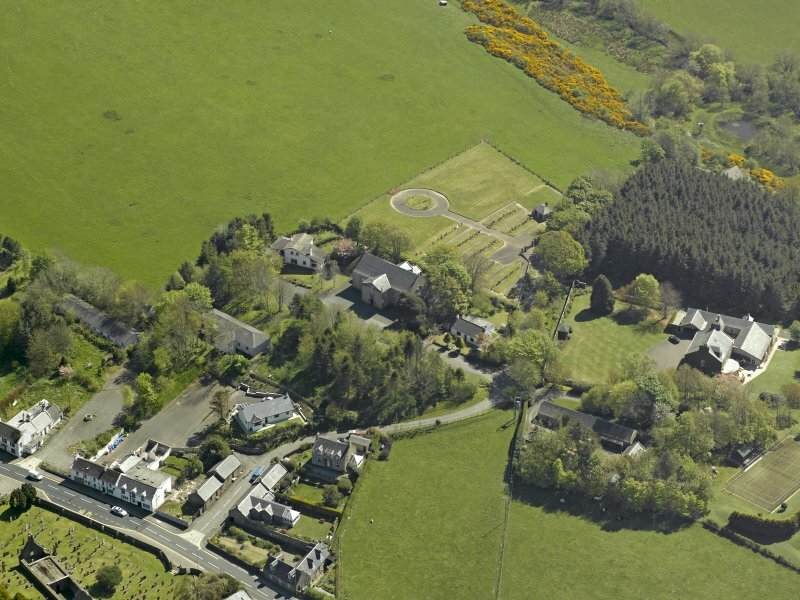 Oblique aerial view centred on Glebe house with the church adjacent, taken from the NW. 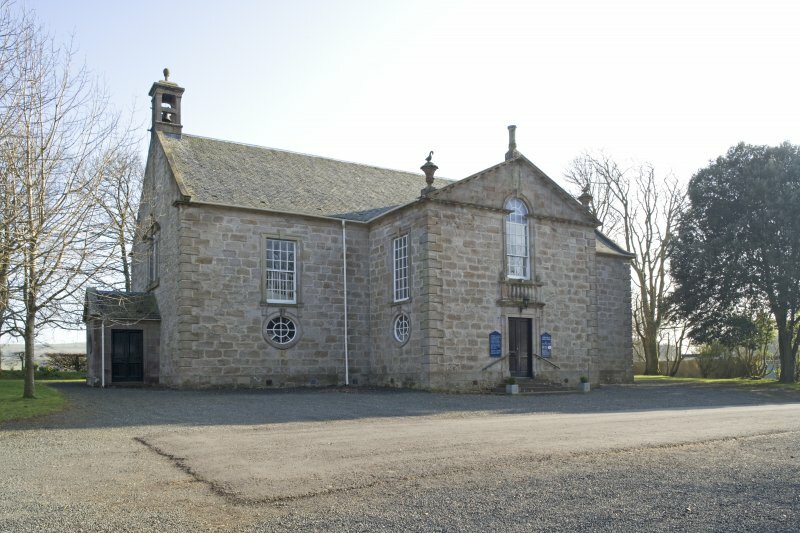 Late C18 box church with fine Palladian details of quoins and a pedimented entrance. 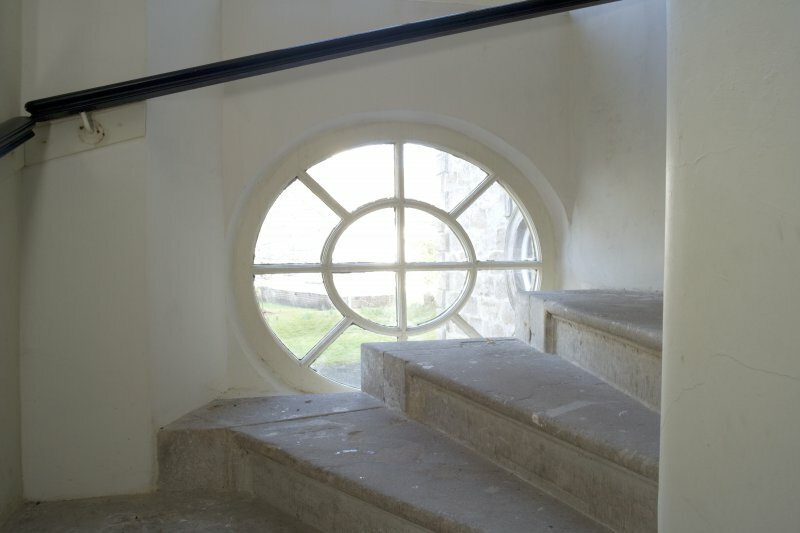 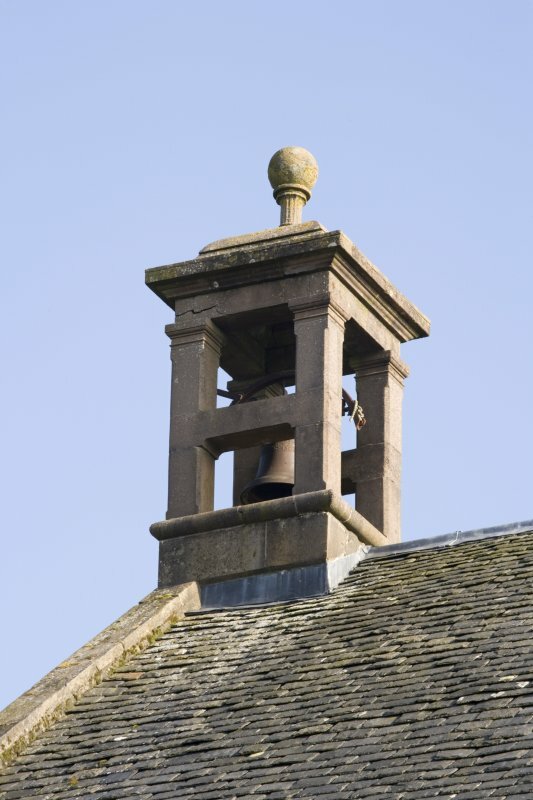 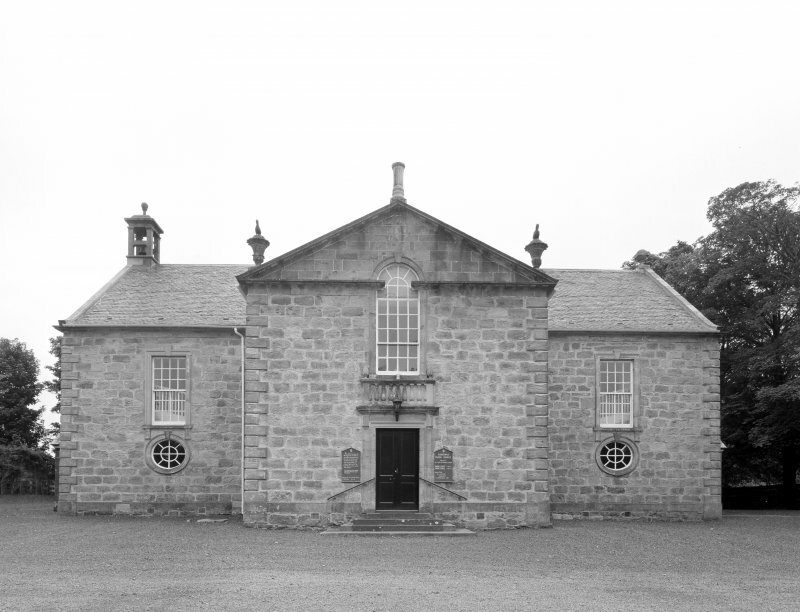 Rob Close in the RIAS publication,'Ayrshire and Arran records a suggestion from Professor Alastair Rowan that Robert Adam, whilst working at nearby Culzean, made some suggestions as to the appearance of the unfinished church. 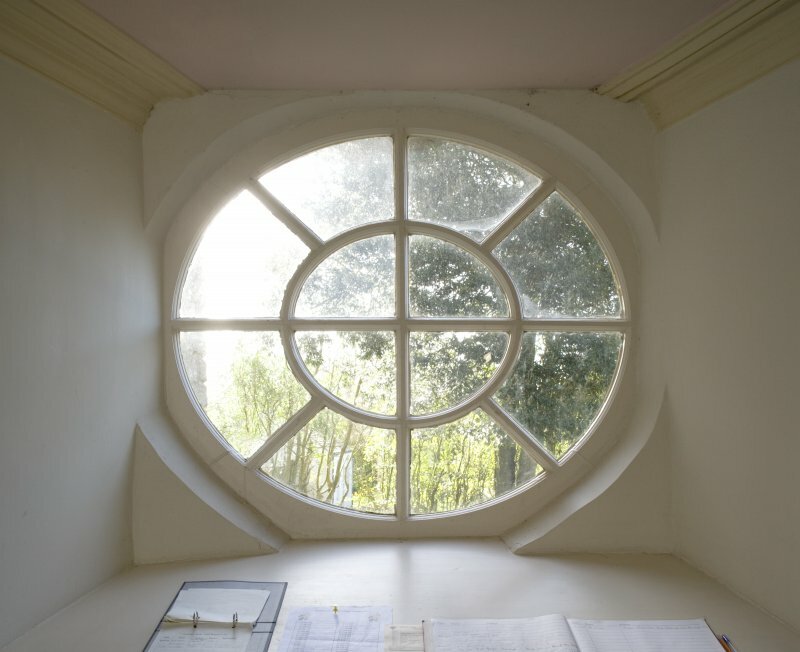 The elegance of the windows and detailing make this an attractive idea. 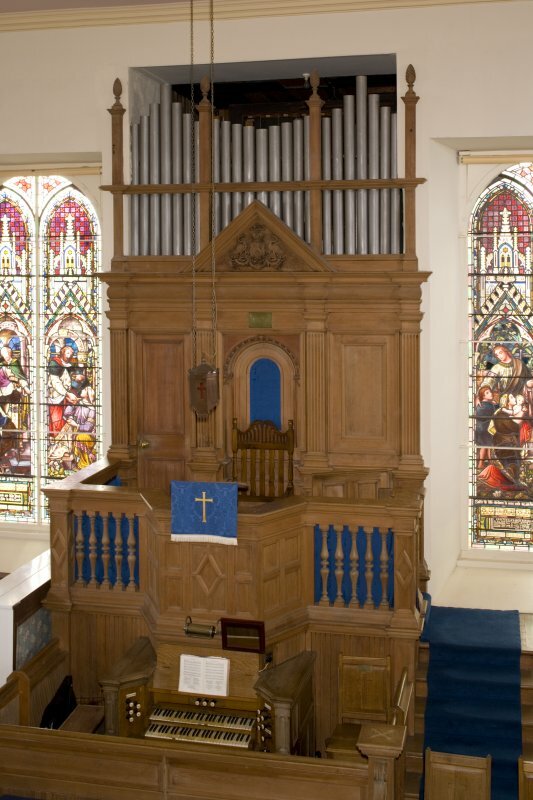 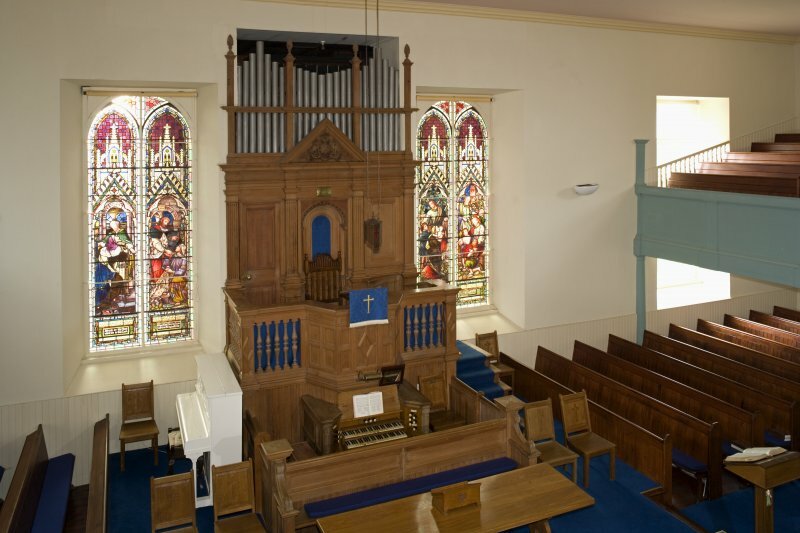 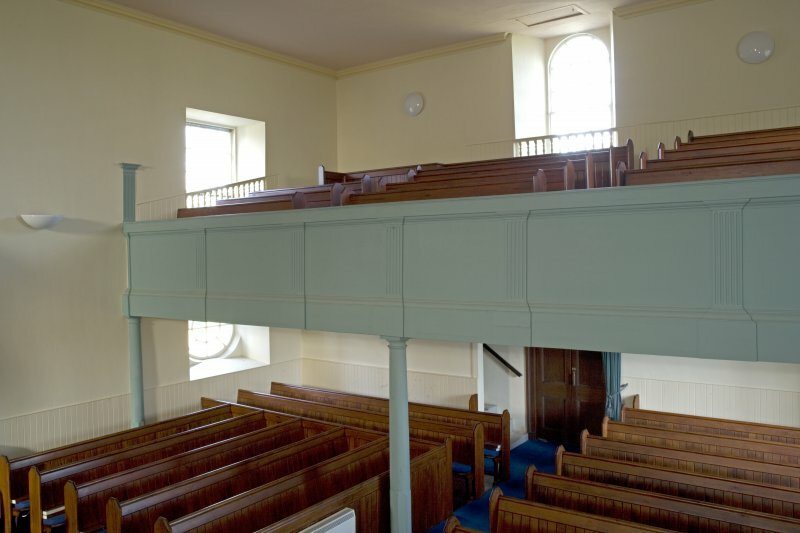 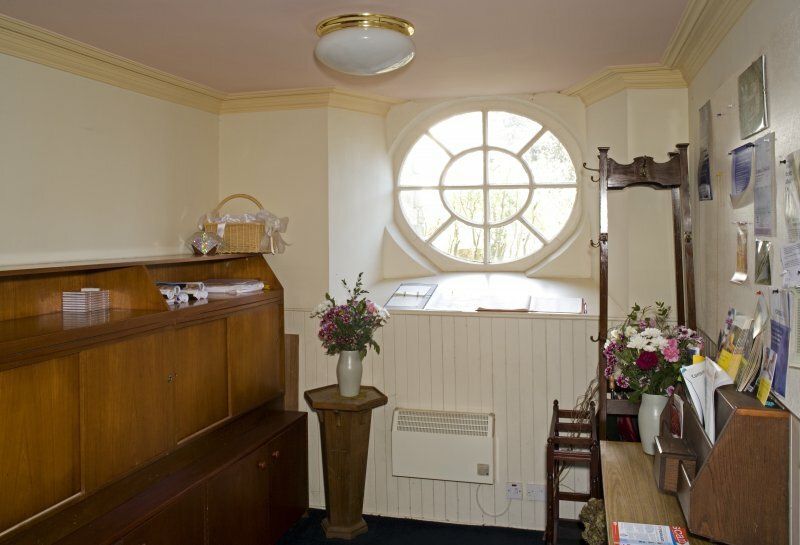 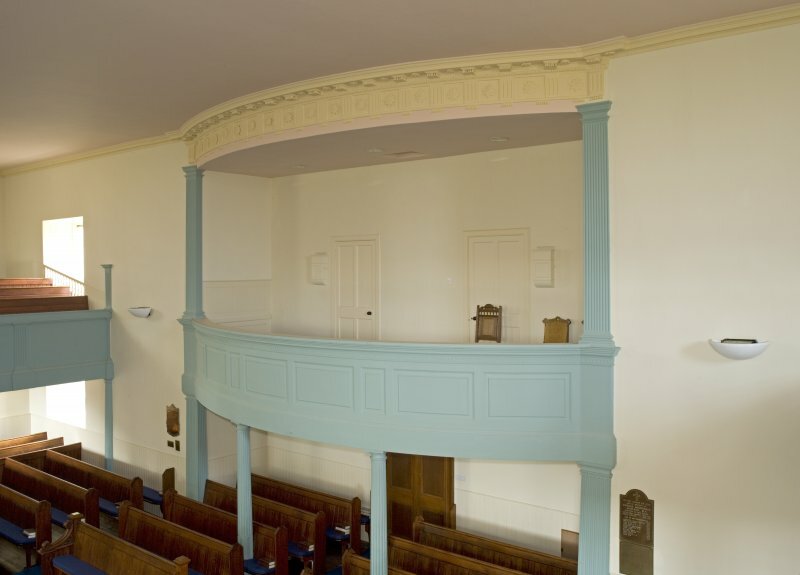 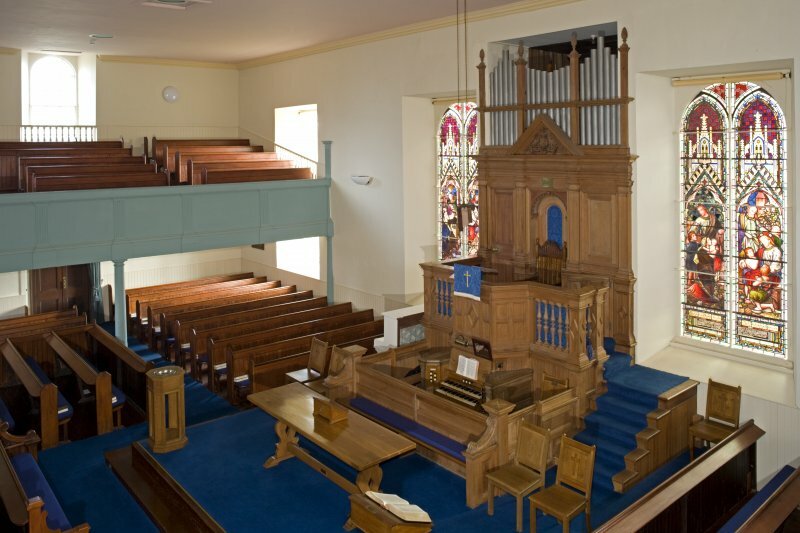 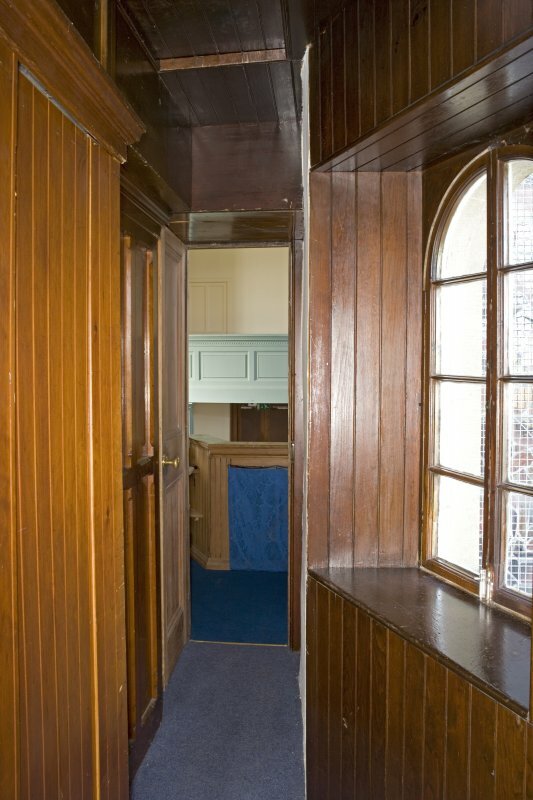 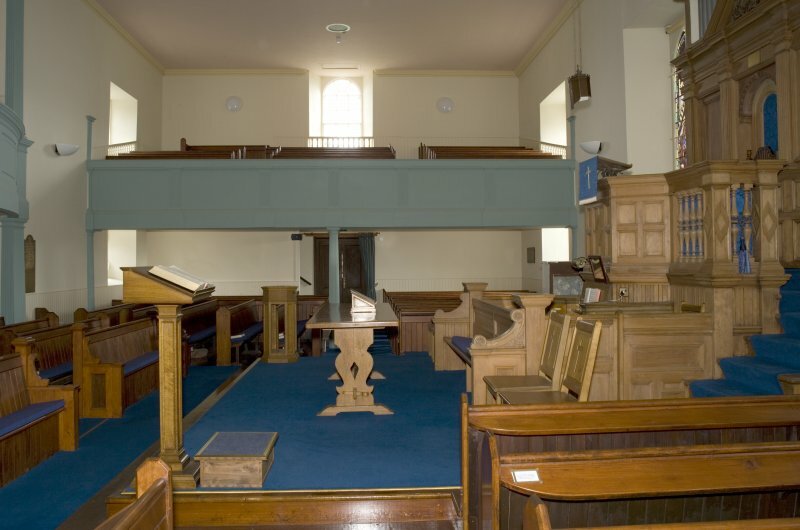 The interior now has a C19 pulpit and organ loft as well as selected windows. 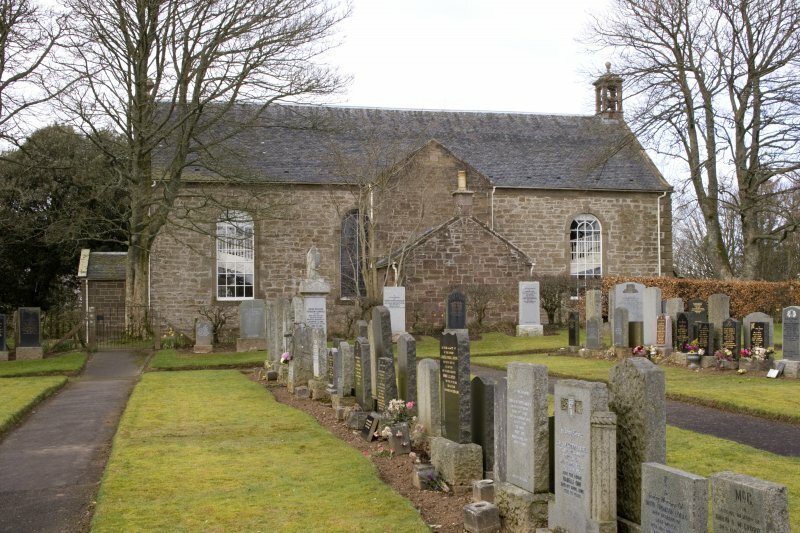 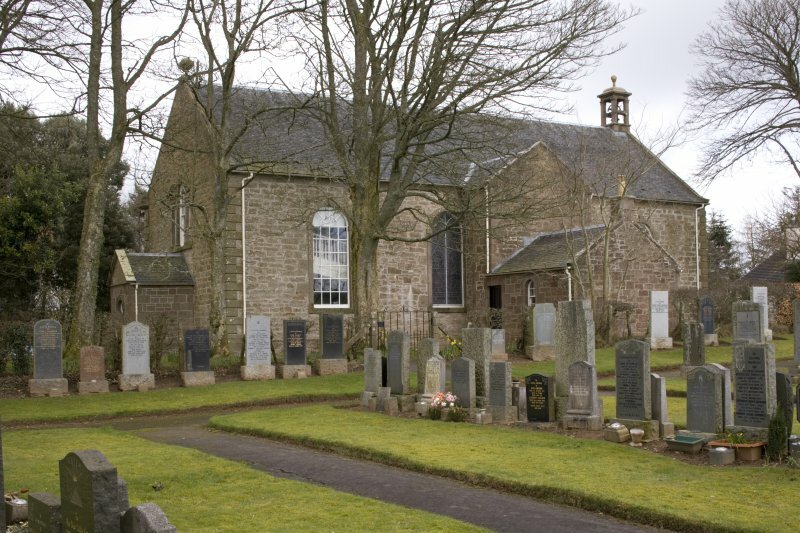 Not to be confused with Kirkoswald, Old Parish Church and Graveyard ('Kirk Oswald' at NS 2387 0750), for which see NS20NW 2. 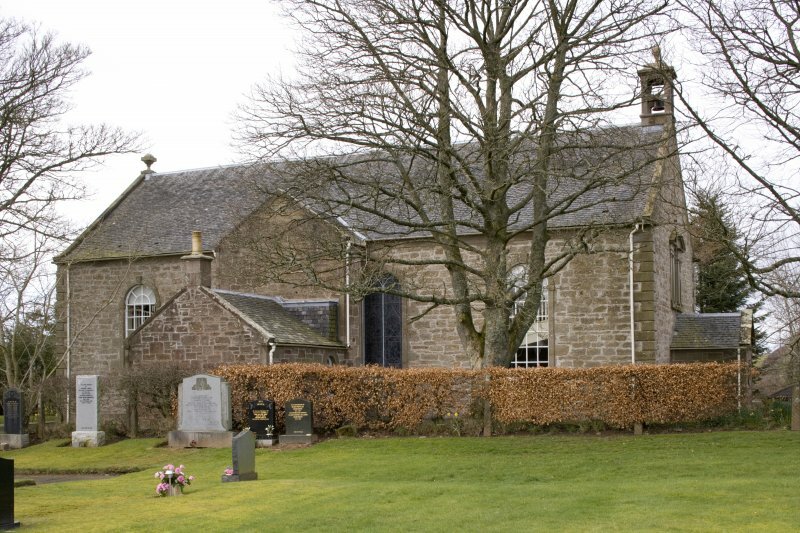 (NS 2396 0736) Kirkoswald parish church: Built 1777; some late additions. 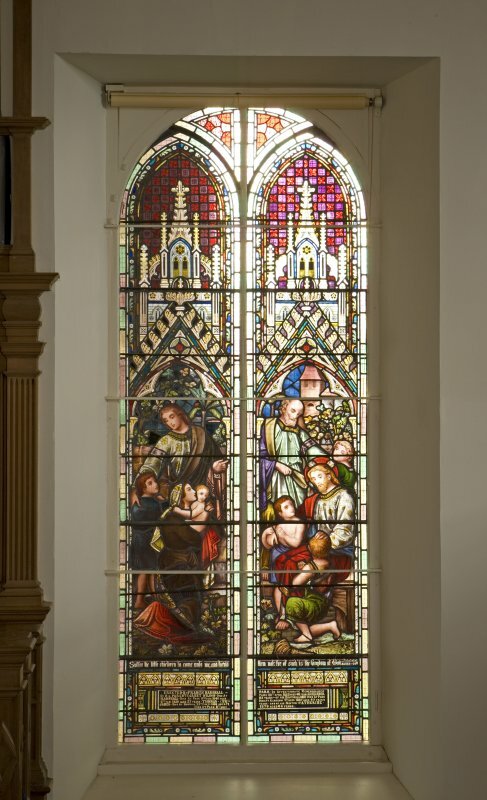 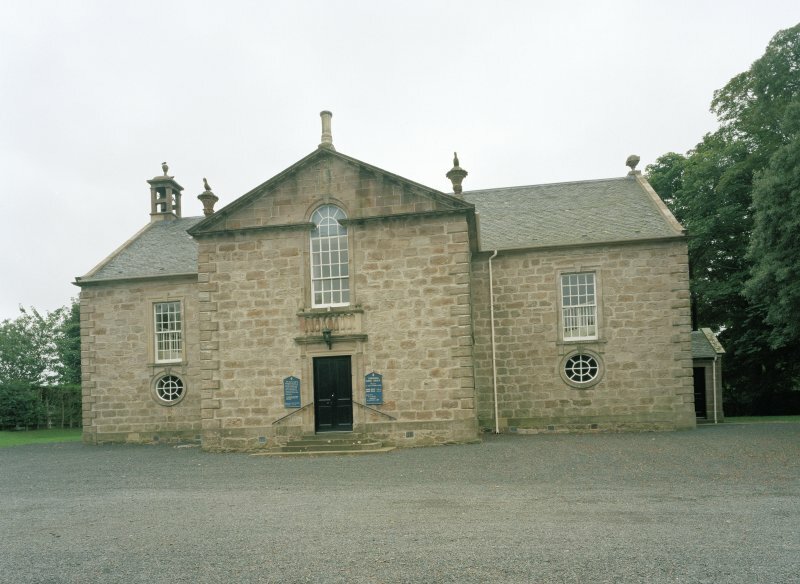 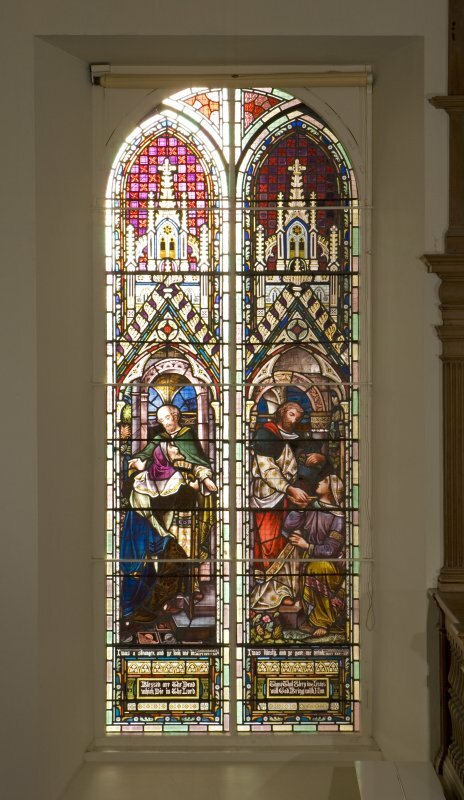 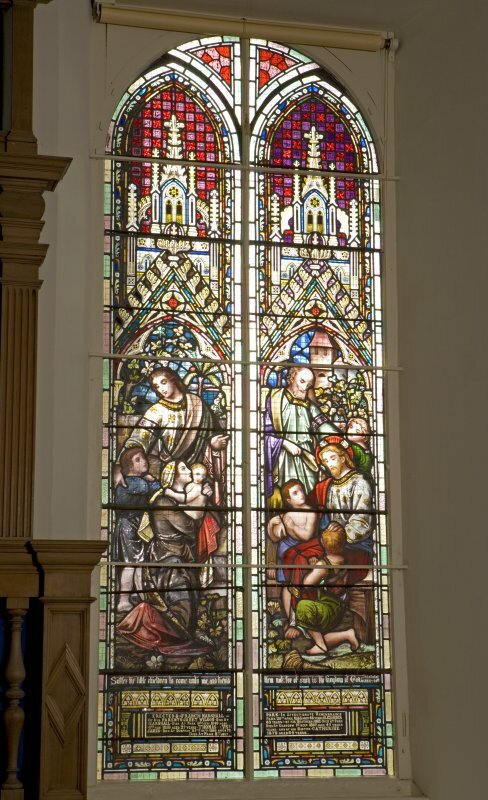 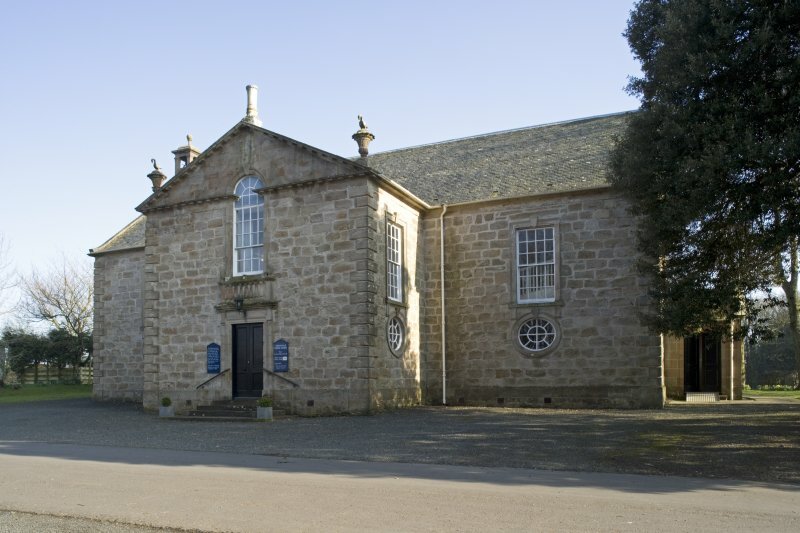 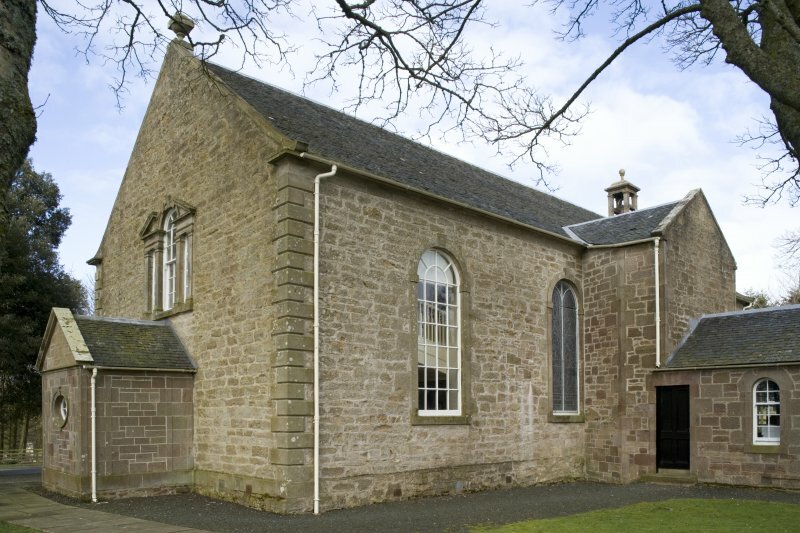 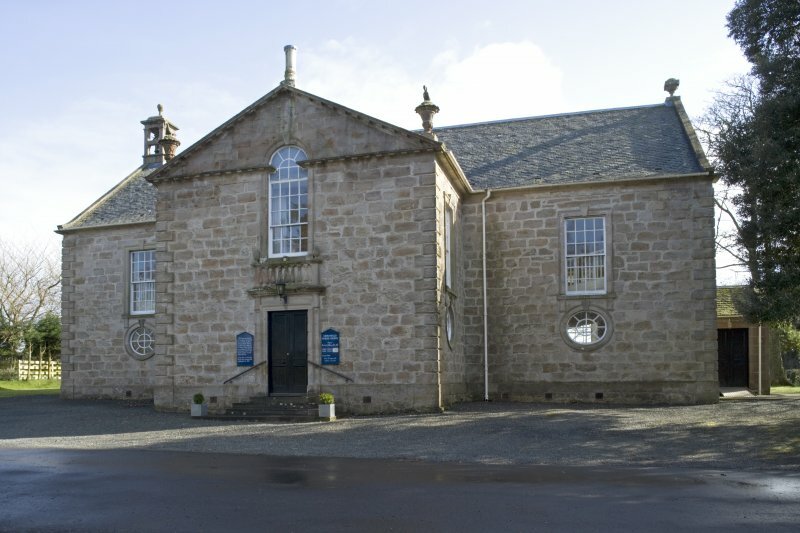 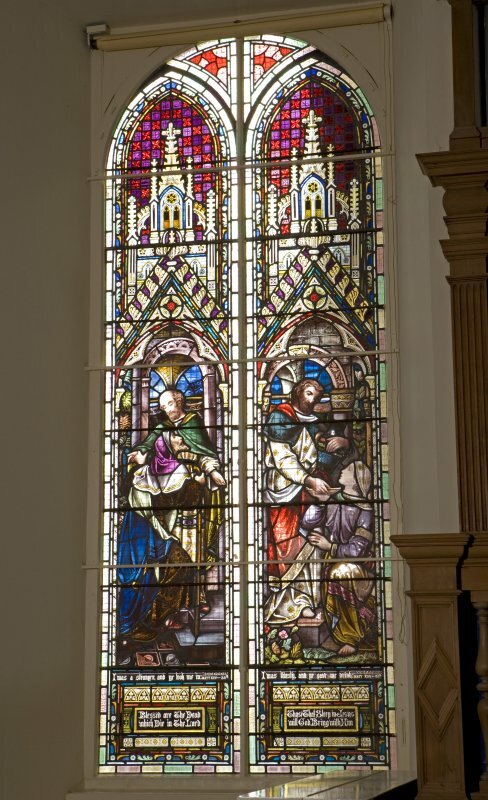 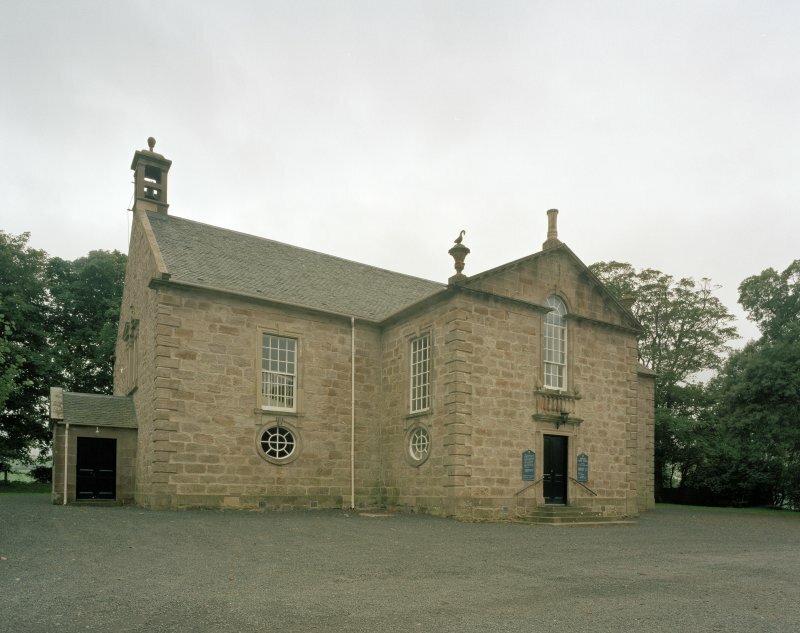 The church was photographed in 2009 on behalf of the Buildings of Scotland publication series. 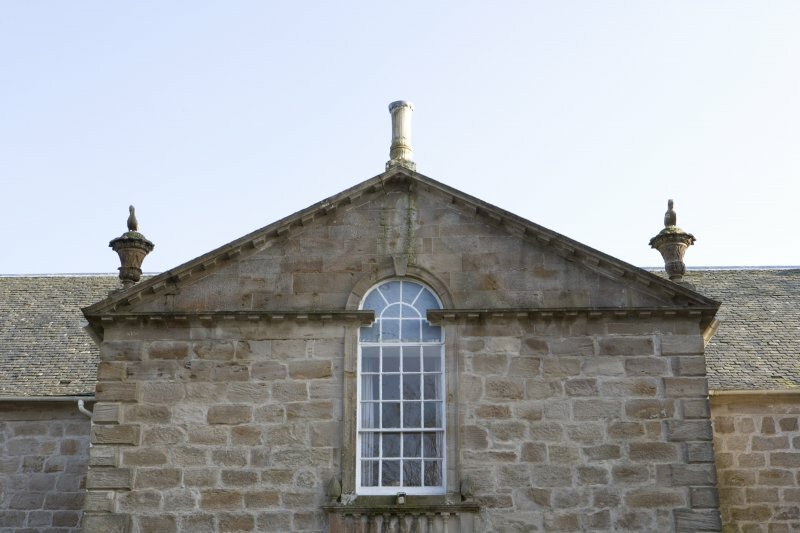 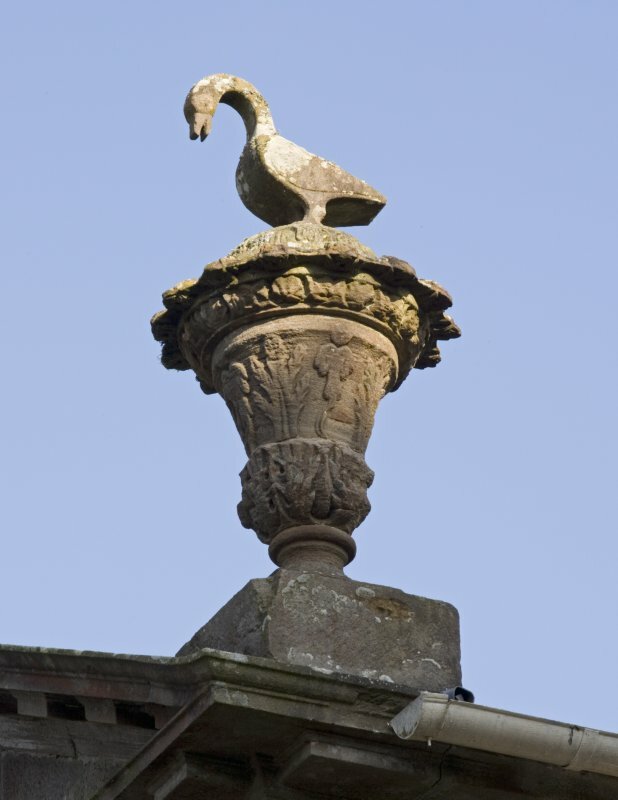 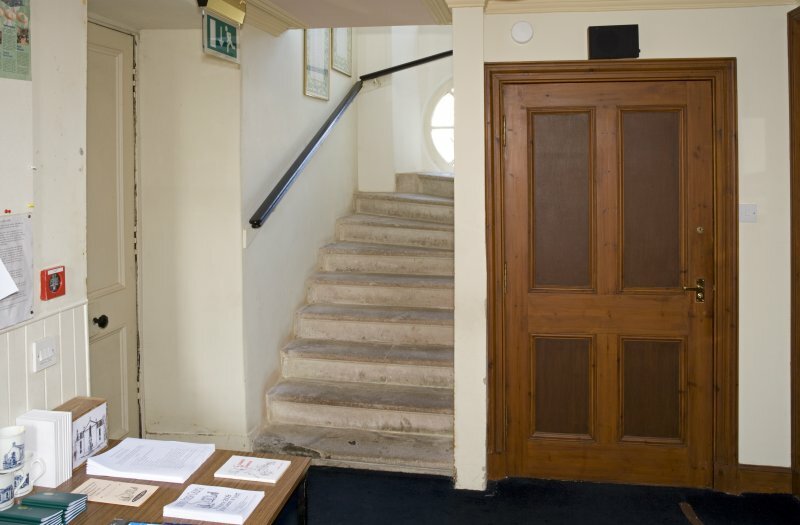 Taken on behalf of the Area Listed Buildings Survey.